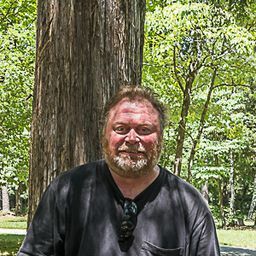 © Rommel Stribling. All rights reserved. 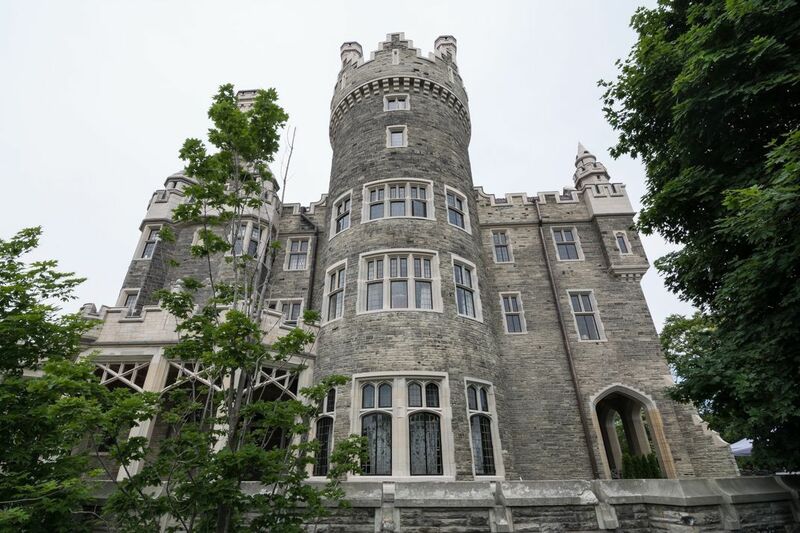 Casa Loma, an early twentieth century castle located in Toronto, Ontario. Date Uploaded: Oct. 10, 2017, 2:16 p.m.